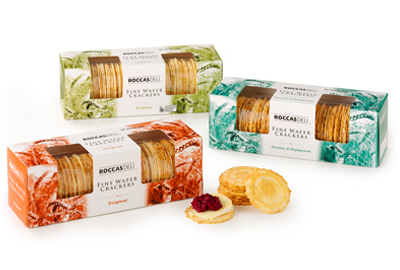 Roccas Deli is our specialty brand designed to appeal to those with a taste for gourmet quality. Found exclusively in specialty and gourmet stores and delis nationwide, Roccas Deli offers traditional deli-style taste and goodness with a special touch of sophistication. With a broad range of styles and flavours available, Roccas Deli is ideal for many different kinds of entertaining, from simple gatherings with friends and family to the most refined of social occasions.